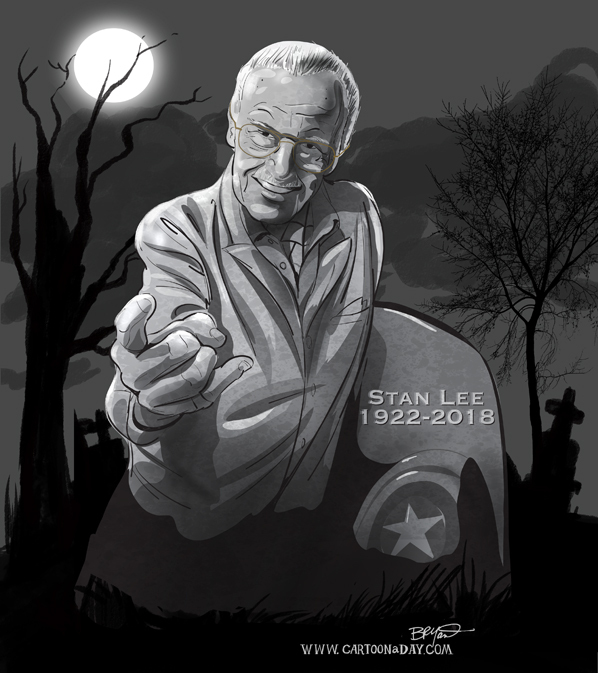 Comic book Legend Stan Lee has died today. As the World grieves, I salute him and his genius with a celebrity gravestone. He was 95 years old.